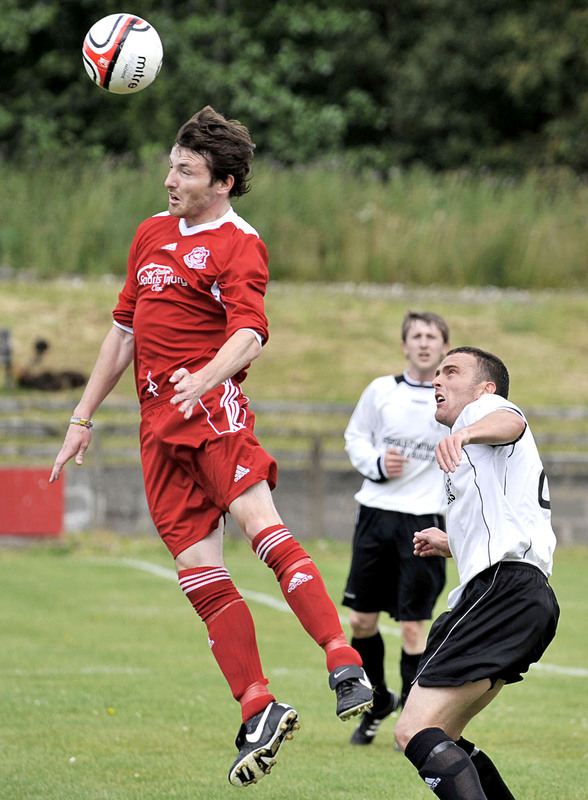 Midfielder Kris Mitchell has signed for Glenafton. Kris played for Kilwinning Rangers U21s before stepping up in 2006/07 to the Juniors with Ardeer Thistle. He moved on to Girvan that season before and in 2009/10 he signing for the Kilwinning Rangers . Glens’ supporters will well remember the goals he scored in the back-to-back league games between the Glens and the Buffs at the end of last season. Kris is pictured in the friendly against Annbank United. A belated welcome to Loch Park, Kris.